Welcome back Bruthas and Sistas, or as the Brothers Howard would say, “Helloo, Hellooo, Helloooo, HELLO!”. I wanna start this week off with a little announcement from my desk in the Classic Wrestling division of The GP. While I had intended this series to be a one-off run, it has been so well received by my friends, in and out of the wrestling community, that I have decided to make it a permanent fixture here. Once this initial run wraps up, it will continue on as a bi-weekly feature. There are just too many great stories to tell to let it fade away. One of the best stories that I have gotten so far in this series comes to us this week from a man who has traveled the world with the WWF, and played music in some of the most sacred locations in recording history. He has chosen to remain on the sidelines and not seek out the self-glorification that so many do in not only wrestling, but in the world of music as well. I think it’s time to change all that and set a few records straight, if you will, on the career of the man that helped pen the soundtrack to most of our Eighties and Nineties wrestling memories, whether we knew it or not. He got his first chance at working in a band when he was in just the sixth grade, after he was approached by an older boy who had heard him play the piano. Not being trained for anything but classical music at this point, the youngster was a little reticent about the idea, but had his Mother and Aunt drive him over to where the boys practiced to see if there was something there. Once there, however, he realized that this was the music he wanted to play. In what could be a nod to his future work, this first band he joined had the name The Undertakers, with the drummer of the group proudly scrawling the name of the band in black marker up the side of his white banana style bicycle seat. The young JJ wasn’t sure about that name however, and offered up the name of The Unlimited Sounds, and the trumpet player piped up and suggested they reverse it and call themselves Sounds Unlimited, and they grabbed it and ran. John brought his Baldwin combo organ to the Sounds, and the soul band was off the ground. 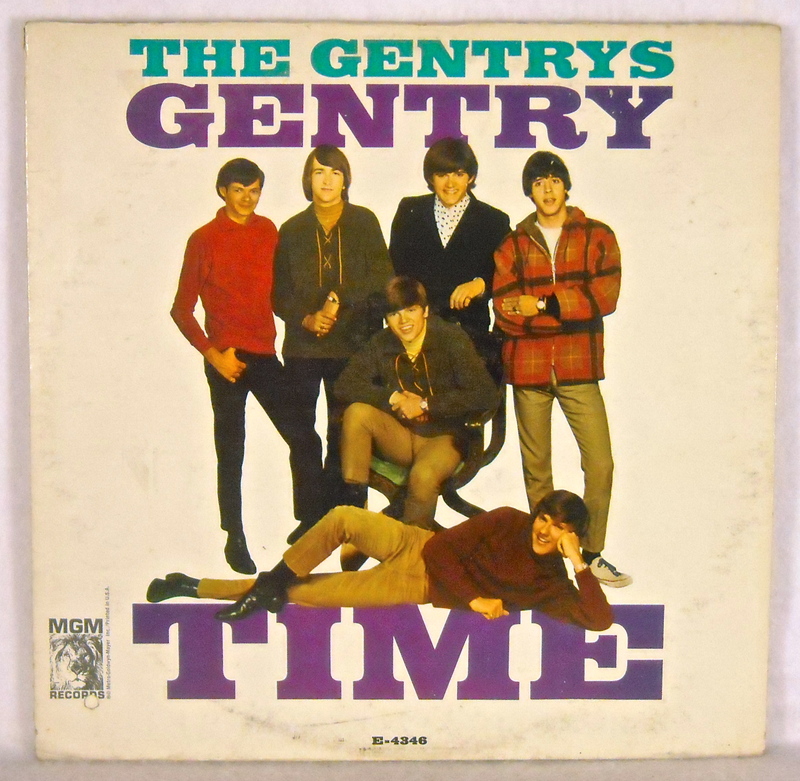 They fell into sync and quickly became the most popular band in that area, playing the fairs and all the prom dances between 1966 and ‘68 , growing their reputation all the while. As the Sixties rolled on a new sound started to emerge, and the electrified sounds of Hendrix, and Clapton grabbed ahold of him. Not abandoning their soul focus completely, The Sounds Unlimited began to work in the music of The Doors, and others to diversify their format. As they grew in popularity, opportunities came along, as they always do, and John decided it was time to try something new. 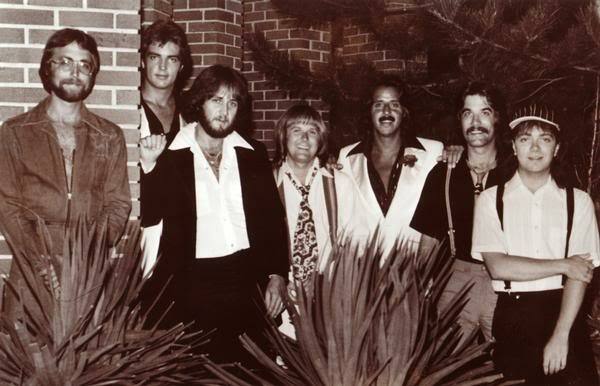 John traveled to Lexington, Ky., and got hooked up with Doug Breeding, Sonny Lemaire, and Marlon Hargis to form the Second Hand Band. After working the nightclub scene for a couple years this too started to wain some for them, so the band changed it’s name to Powderkeg and headed to Florida to run a series of gigs. Overtime, members of the group started to leave to do other things, and one day the phone rang for JJ, and it was their agent with job opportunity for him with a man named Jimmy Hart, and once they got together, the train left the station, so to speak. Sam, and his son Knox Phillips, produced the Gentrys for years to follow, and as a side business, were some of the founders of The Holiday Inn hotel chain that saw its peak years in the Seventies and Eighties. I found this an interesting fact, and though I’m sure that I’ll never be able to keep up with the likes of a Keith Richards, I’ve done my share of partying in those hotel rooms. While in Florida, they received a call from a booker who told them that a club named Big Daddies, who had locations all over the state, wanted to contract the Gentrys to work his clubs exclusively. They took the offer and when their tour with Steppenwolf wrapped up, they took a short break, then went to work touring at all the different Big Daddies locations. On their trips John saw the house that was once owned by John Lennon, and featured as an album later on by Eric Clapton, at 461 Ocean Boulevard, as well as a chance sighting of Silver Screen legend Lana Turner, sunbathing on her boat in a marina near one of the clubs. It wasn’t long before he got another call from Jimmy Hart, and this time it was to tell him that Vince wanted to talk to him about coming onboard to do music for them. He, of course, said yes and began working with Jimmy on theme music for the superstar’s entrances, as well as other projects inside the company, including the Piledriver album. John didn’t realize it yet, but he had just joined the biggest traveling sideshow in operation. When everyone else was just trying to secure their local market, Vince was thinking National, and when the rest had caught up to him he was already lookin Globally. It was on one of these global trips that we next catch up with John, who decided at the last minute that he was going to go to England to attend SummerSlam 1992. While in England for the event John also made a trip to the AIR studios owned by George Martin and was able to actually play on the same white grand piano as Paul McCartney had used only years earlier. He was also lucky enough to see the Abbey Road studios while he was there, and got to go into the legendary “Dungeon” in the basement where some of the biggest recordings to come out of England in the Sixties were laid down. John told me that if had not been for his ailing Mother, that he would have never left England. 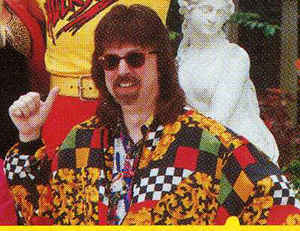 When he returned things would once again take off for Jimmy Hart and Maguire. 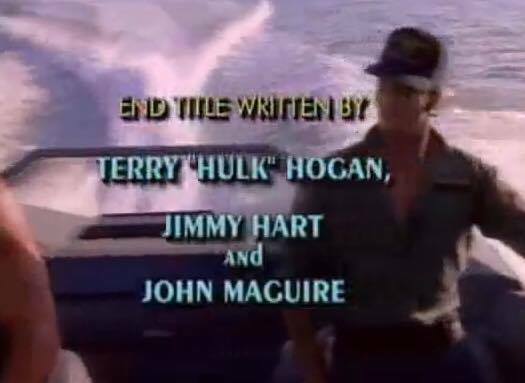 Since his years working with Jimmy and the WWF, “Hurricane JJ” has stepped back a little from the wrestling and focused on his writing. He has several projects in the works from musical endeavors to working on selling a screenplay. John does stay active with his local product there in Kentucky however. 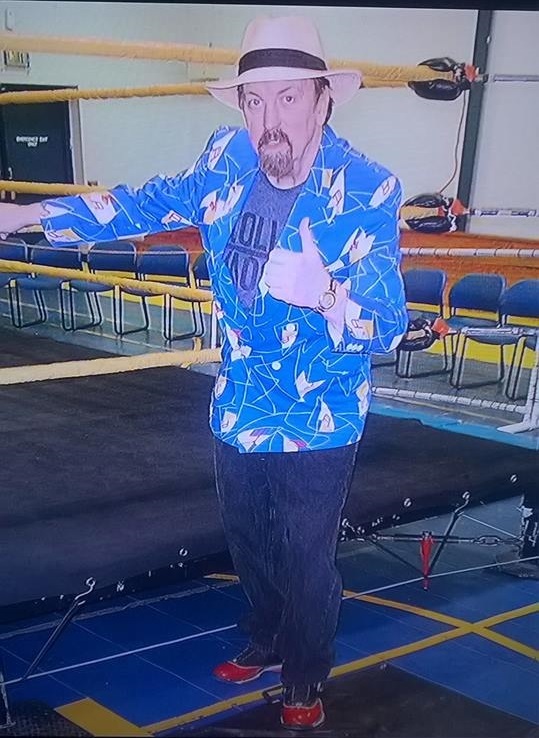 Kentucky Zone Wrestling has made JJ their goodwill ambassador of sorts, as he opens every show, welcoming the fans and working the ringside area before the event. With appearances scheduled for different conventions and gatherings around the country, John has decided to get back into the limelight if you will. I think that it was time to set the record straight on his career and the contributions he has made to the business. While the history books can be twisted to fit the agenda of those writing them, you cannot take away from the legacy he has left behind in music, and wrestling. John has written or worked on compilations of over sixty superstar themes, and I’m willing to bet that most of the ones that you know, love, and can sing along to, have been penned by JJ. The HBK theme, Demolition, Million Dollar Man, Slick, Honky Tonk Man, Road Warriors, Bret Hart, Brutus Beefcake, Dusty Rhodes, Koko B. Ware, Nasty Boys, Rockers, Hart Foundation, and Sgt. Slaughter, among so many others. I wanna thank Hurricane JJ Maguire for taking the time to talk with me, and moreover, cementing a lifelong friendship with another amazing personality in the wrestling business, and the music world as well. This week’s edition was kind of a double shot of sorts, with breaking in stories from both of these worlds. 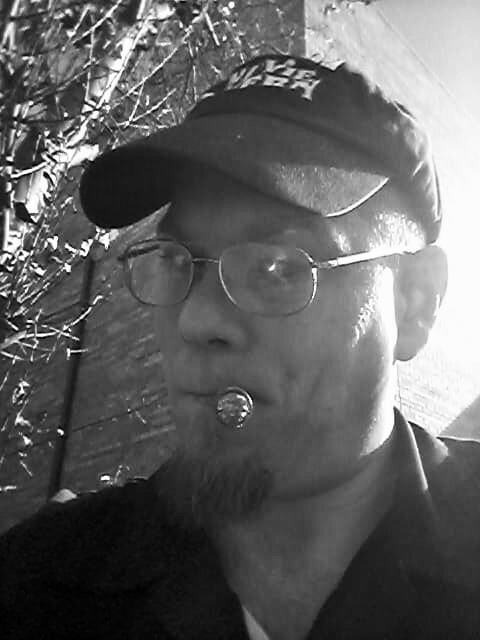 John can be contacted for musical and personal appearances on his facebook page, or through his email at hurricanejj53@gmail.com. John was very humble about, what in my opinion, he considers meager contributions to the business. I was quick to let him know otherwise. Just like I told him, he was part of a cultural movement that effected not only the Eighties but for years after. The WWF of those days wasn’t just about the in-ring product. It was the cartoon show, the ice cream bars, the music albums….they were all part of the entire experience for the kids and teens that were there to consume it all, and come back for thirds. The great McMahon machine would not have ran without every tooth on every gear spinning in synchronicity. Each and every one was just as important as the rest, in order to ensure the progression of the whole entity. While you can point to superstars that “carry the company on their shoulders”, I believe that from main event all the way down to the curtain jerkers, they were and are still, truly greater than the sum of their parts. I will see you right here next week, and always remember…. Bruthas, Sistas, Marks, and Maniacs…..no matter what you do to get your foot in the door, when you’re given the opportunity, break it down!! Peace.